My dance is with my life, with my emotions, with my ego, with my body, with my soul. My dance keeps me going, keeps me in motion. My dance is most difficult when it becomes a chore. 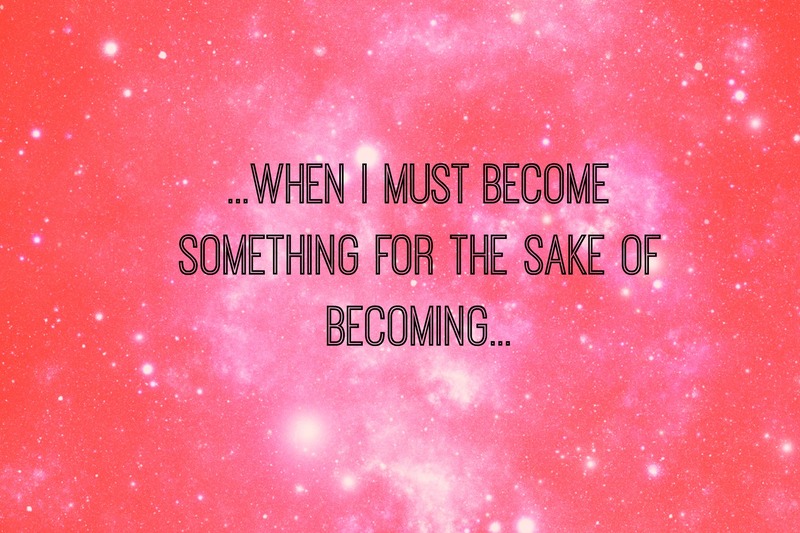 …When I must become something for the sake of becoming. This dance is not just with me but of me, for me, about me. Through me. The dance becomes about time and not about what it is meant to be. Dance has many forms but it happens when you mean for it to be. …two steps and we will see the song it is shares along seemingly.